Ever felt what of epinephrine feels like? A concoction of emotions flowing through your veins taking one to the extreme whether it’s unsurpassed bliss of dimpled sorrow. Growing up as an introverted teenage metal head, always gave me the opportunity to search for “that band that manages to blow your mind and knocking your socks off”. I was never a believer of limiting oneself to simply the genre (surely, I respect who tend to stick to either doom/thrash/death metal all life long. It’s when things get personal which I tend to have a problem, such as shaming one for liking a genre that your particularly loathe). 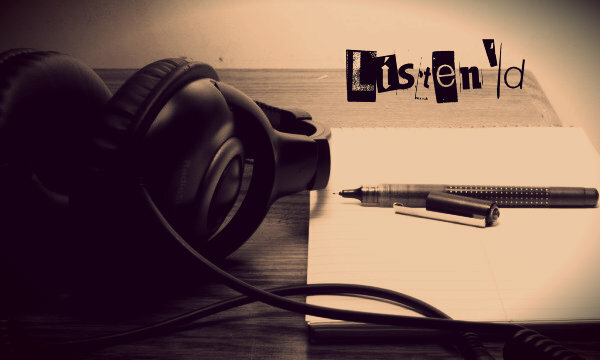 We all have a different relationship with music; it’s a matter of bringing a sense of belonging. Modern metal has always been a subject of controversy among elitist fans, but it also marked a much needed change to a vision gone stagnant. Bands were shifting to the new millennium, new ideas and inspirations were sought in order to keep the machine running steadily. 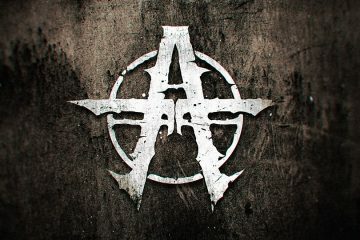 Any fan within my demography can easily relate to the golden age of Killswitch Engage; All That Remains, Buller For My Valentine, Chimaira, Devildriver et al, so it was no surprise that the sooner I heard the first glimpse of Align The Tide, I would immediately feel enamored with their material. From a relatively unknown quartet slowly becoming a phoenix among the ashes of modern metal. The young upstarts immediately started picking up some steam ever since they went live. Their energetic and vigorous performances, complemented with their over the top song writing. They immediately started gathering the attention of the younger generation, not to mention old farts such as myself who always got a kick out of anything fresh. My first recollection of the quartet goes back in 2016 at the first edition of Rejects Asylum, a seemingly fortuitous occasion for one to analyse and appreciate these fellas. Needless to say, this band immediately caught fire. Talent and confidence are surely not an issue. They simply had “it”. As time went by. they kept gathering a significant amount of momentum and respect among their peers, immediately creating a steady fan base, especially with the release of their acclaimed single “The Golden Throne”. The track immediately caught on and became an overnight hit among teenage local metal heads, which in perspective, contemplated for further gigs int their repertoire. The gradual level of growth that this band has experienced is something sheer of astounding and admirable. The next logical step was to enter the studio and investing time and passion in procreating a full length album. 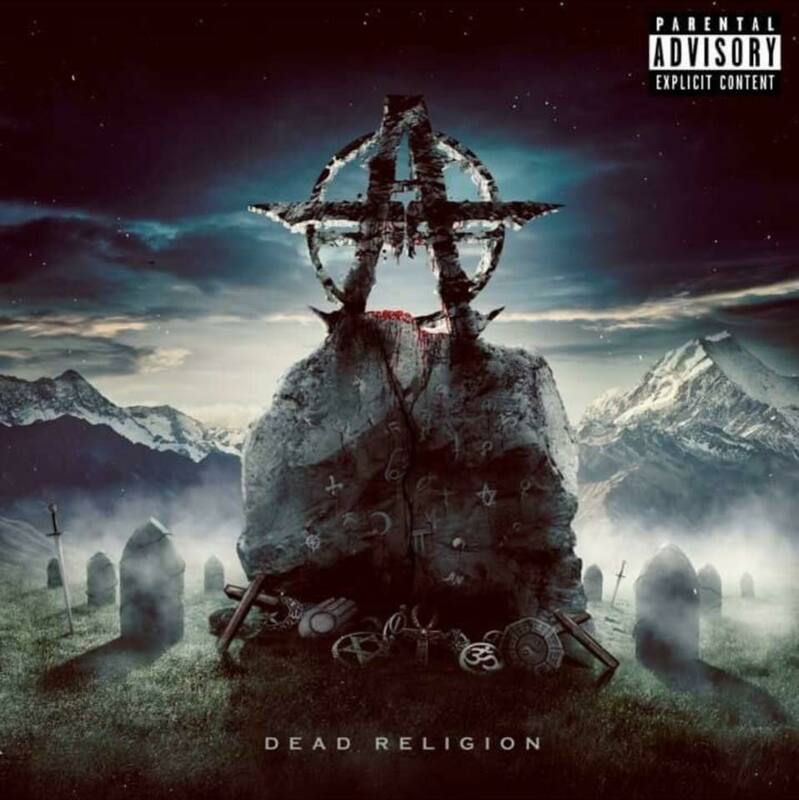 The hype kept augmenting so when the release of their debuting full length record “Dead Religion” was announced, it was immediately accepted with downright conviction. The sooner I started listening to it, the sooner I persuaded myself that the quartets have indeed put their money where their mouth is in terms of professionalism and endowment. It’s a long overdue and much needed breath of fresh air. The dual guitarists intertwining with drop C tuning and the use of a 7 stringer when deemed necessary, the frenetic screams of the front-man, the sweet and melodious scales by the bassist and perhaps my personal winning warhorse, the ingenious drumming. All this makes Align The Tide even more peculiar. Counting the aforementioned track added in as a special bonus in the full length, “Dead Religion” is a ten track long journey of yearning fond memories. The intro track has Bullet For My Valentine in the “Scream Aim Fire-Fever” era. As the clean riffs fade in, a bombastic array of distorted drop C chords, integrated with tapping, simply makes the perfect genesis of an album to be reckoned with. In fact, the album immediately means business as soon as “Comedown” kicks in. Infectious grooves all over the place, as the vocalist screeches all the anguish and exasperation imaginable. Indeed a convincing start and an invitation to long for more. Up next is the equally stunning “Blacklist”. Intro riff reminiscent of the highly lauded “Before I Forget” by Slipknot, taking things up a notch with a touch of Chimaira and Devildriver. Here’s when the 7 string comes in handy, as the bridge section increments even more suspense and ostentation to the track. Inner struggle, personal beliefs and ambition seem to be the main themes of the album, as connoted in the eloquent title track. Here I’m sensing more Devildriver and Chimaira in the “Resurrection” era, easily one of the best tracks among the entire bunch. “Dark Passenger” is also equally smooth and fetching, something that the old Bullet For My Valentine probably left in the closet, especially the vibrant harmonics at the title fades out. Easily one of those tracks where you keep pressing repeat over and over again. Further dynamism is shown in my personal favorite “Stillborn”, as more melodic death influences are starting to show off. Self-evaluation seems to be the main theme of the track as “Now I’m drowning in the depths of the same old me”. “Welcome To Hell” is easily their piece de resistance, already being acquainted with it from the internet and previous gigs. Also one of the longest tracks as it stretches to the 7 minute mark, constantly requested by their fans as admittedly is a wake up call for those who want to break free from the leeches and false prophets. They simply talk the talk and walk the walk. Easily one of the best local records I have heard in recent memory. It embodies a much needed and exuberant direction of modern metal in our local scene. One can easily tell the devotion that the quartet is able to exude both individually and as a unit. With further luck and paid dues, Align The Tide can easily become a constant reality. As a fellow music enthusiast, it’s my duty to keep expanding my inventory of burgeoning and proficient bands in the horizon and rest assured ladies and gentlemen, Align The Tide is no flavor of the month, but rather the spawning of a new metal hellion.